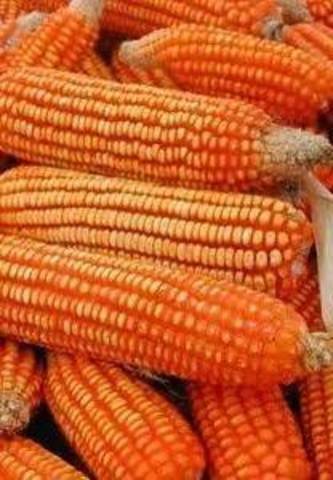 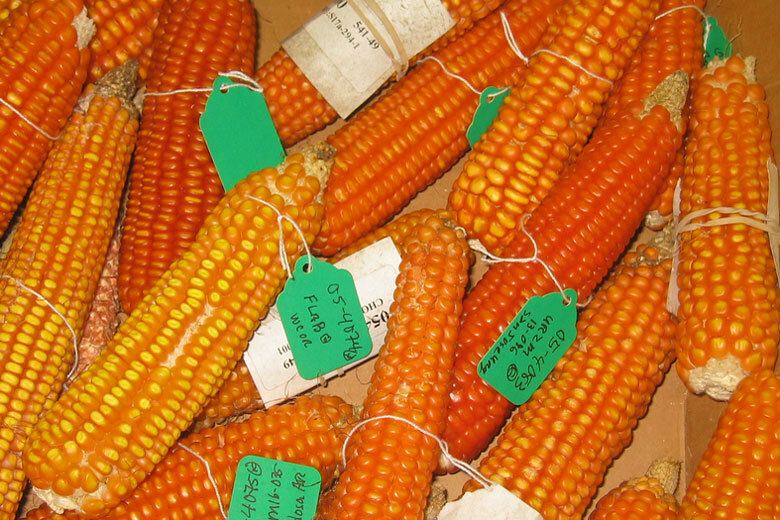 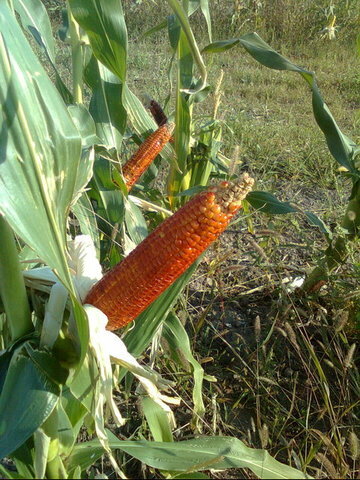 A beautifully colored orange corn, kernels have an exotic coloration that is rare in common corns. 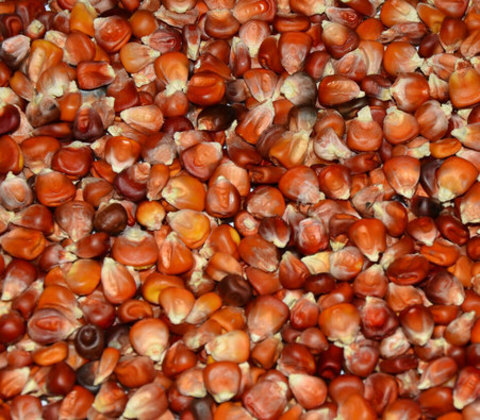 Dwarf stalks are only 3 ½ - 4 feet high. Despite its small stature, produces up to 5 ears per stalk. 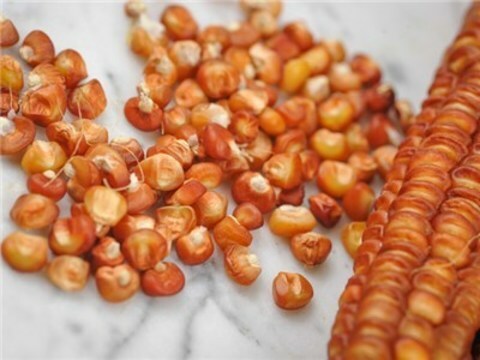 Makes choice roasting ears at the milk stage (although not exactly a sweet corn), or allow the burnt-orange kernels to develop completely for a superior flour type. Originally introduced by Dr. Alan Kapuler in the 1980s.